Asda’s end-to-end parcel service ‘toyou’ has gained four new partners: Ideal Shopping, M&Co, Yours Clothing and MetaPack. Consumers returning goods from Ideal Shopping, the TV home shopping retailer, alongside clothing chain M&Co, and fashion brand Yours Clothing, will have access to Asda’s delivery network. The fourth partnership with MetaPack, the eCommerce delivery technology company, will provide ‘a platform for UK and European retailers to integrate with toyou’. 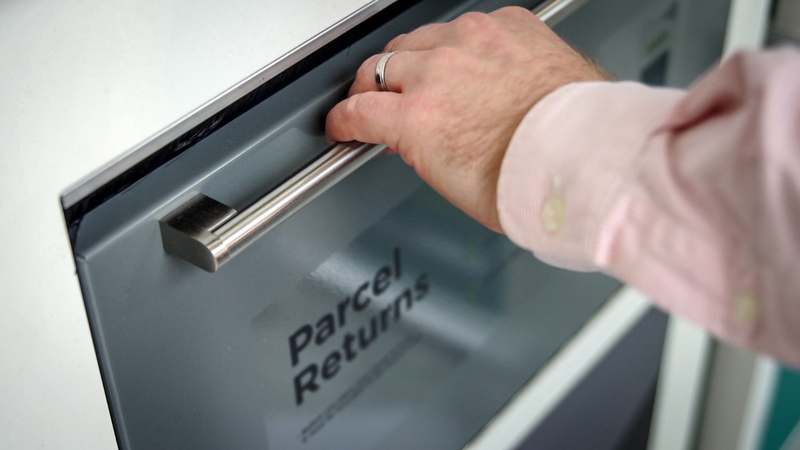 The toyou service allows consumers to return or collect goods from online retailers at over 600 Asda stores.